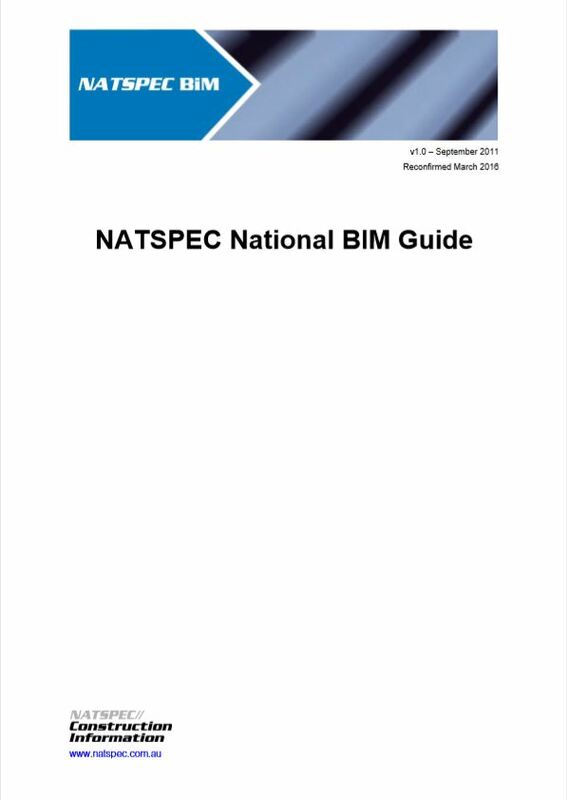 The National BIM Guide is a reference document to be read in conjunction with the Project BIM Brief which outlines the particular requirements for each project. It is expected that the Project BIM Brief, whether developed using the NATSPEC Project BIM Brief or other means, is formulated by the client in consultation with the project team. The Guide can also be used as a planning tool by consultants to clarify the services they propose to provide when preparing bids for projects.